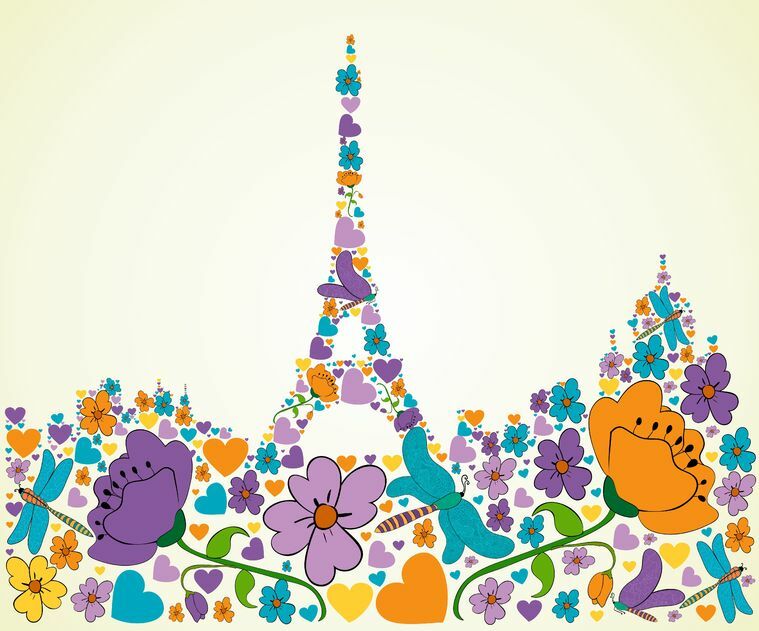 Paris France Bebe is designed to give you the best of all things French and to offer you the Best Baby Products. The French Baby of today is spoiled for choice in just about every area of their little lives- from the wide choice of shoes, hats, scarves and warm winter coats to the countless tailored skin-care products, fancy dresses, fancy suits and very fancy names! There's so much to choose from that it can sometimes get a bit overwhelming. The first and foremost product I want to share with you is the sensational Mustela skincare range. this stuff is just pure magic and smells beyond divine. Its perfect for newborn skin as well as for Moms( and Dads!) of all ages. Mustela products are hypoallergenic, paraben-free and alcohol-free and are specifically manufactured to completely protect fragile baby skin. 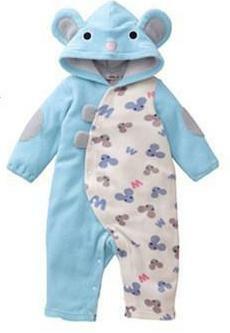 Next on my list of Best Baby products must-haves is the front-opening baby vests and super cool babygros. Enter the genius front opening and closing vests/T-shirts. I have only found these in France and have been importing them on a regular basis. Only the best baby shoes for your little ones. I have had to clothe and shoe two small girls of my own and feel therefore somewhat qualified in the area of PRACTICAL footwear! Yes fancy shoes look great but they surely are not much use when the child can't walk or crawl in them. Are you hearing me? if you are, here are the BEST shoes for baby. I have two girls and so have predominantly being interested in girls fashion but I am now making a conscious decision to concentrate on the little garcons! 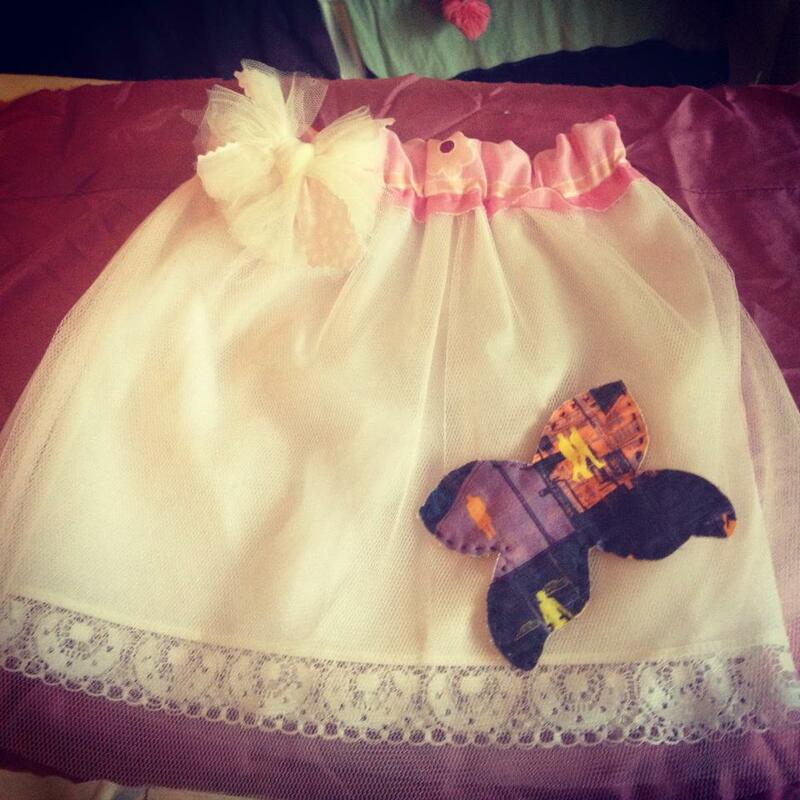 Hand-made skirts and dresses with a strong tutu influence throughout! And next, my favorite item of French clothing- the baby girl dresses! These are original, quirky, unique, and so pretty. 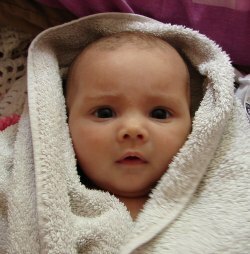 In the past 5 years I have brought a considerable amount of baby dresses over from France and the compliments and queries on where to source them have been staggering. 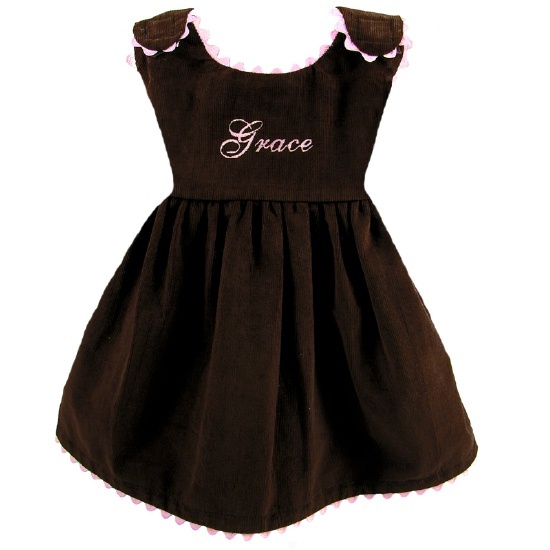 Click HERE for best baby girl dresses.